World Lupus Day began with a Proclamation 8 years ago by an international steering committee representing lupus organizations from 13 different nations when they met in Eaton, United Kingdom to organize the first observance of World Lupus Day. The Proclamation is a call to action for governments around the world to increase their financial support for lupus research, awareness and patient services. The Proclamation reflects the emerging issues that people with lupus around the world must face every day. The Proclamation serves to give a single voice to all individuals affected by this devastating and debilitating chronic disease. 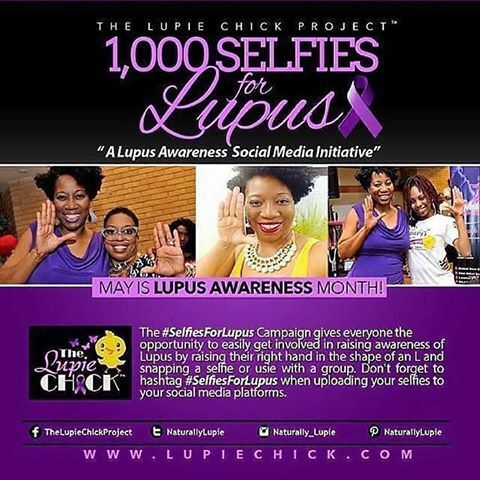 Lupus is a chronic autoimmune disease that can affect any part of the body. 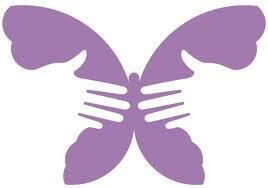 An estimated 5 million people around the world have lupus. Most people know very little about lupus. But by working together we can change that. Imagine the impact we can have if we all help raise worldwide recognition of lupus, assuring earlier diagnosis, better treatments, and greater support for people everywhere! 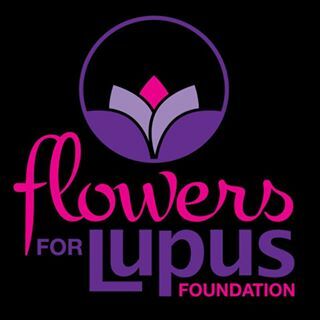 Join Julian Lennon and pledge to raise awareness for lupus.